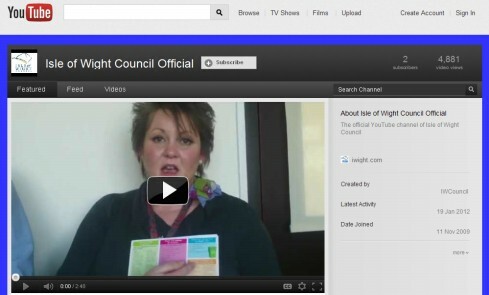 The Isle of Wight Council has expanded its online services and we now post information such service updates including Facebook, Twitter and YouTube alongside our main www.iwight.com site. 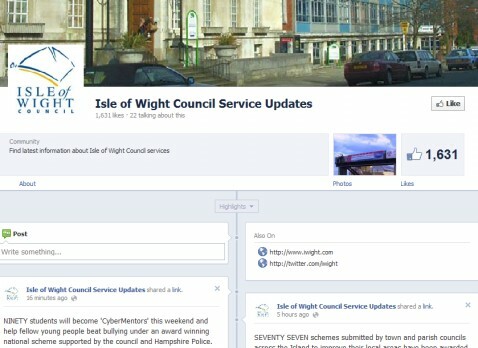 Facebook members should search for 'Isle of Wight Council Service Updates' and then click on 'Like' to receive the latest updates to their news feed. We also add updates to Twitter providing another way for you to receive the latest information affecting you. 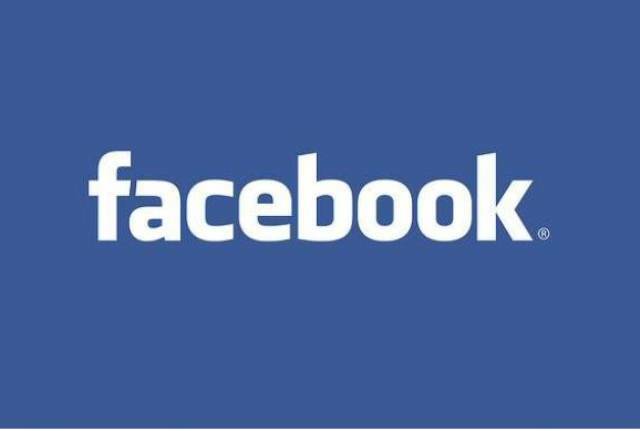 Like Facebook, Twitter is free to use and easy to join, just visit twitter.com/iwight and follow the instructions. YouTube is a video sharing website. We use the site to bring you videos relevant to local residents, such as information on the waste changes and news about the construction of new primary schools. Flickr is a photo and video sharing website. We have begun using it to showcase images of major events that have taken place across the Island throughout the year. 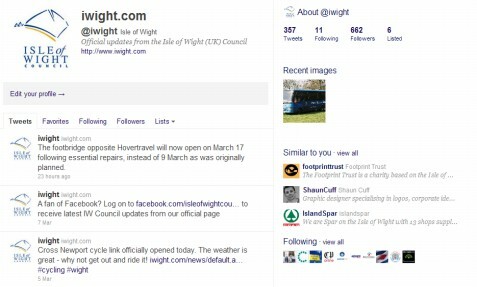 Please remember that neither Facebook, Twitter, YouTube or Flickr are run by us and therefore Isle of Wight Council is not responsible for any messages you might receive other than those from our own pages.